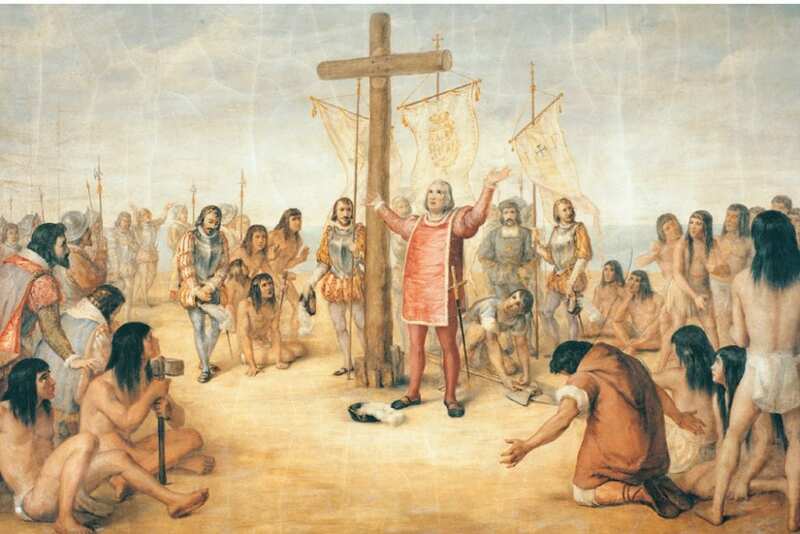 Recently, Notre Dame announced plans to cover up murals depicting Christopher Columbus in yet another cowardly retreat from the marauding “politically correct” vigilantes not to mention anti-Catholic bigots. The University President is correct to point out that the horrors perpetrated against Native Americans at the hands of European settlers were catastrophic. In fact Jenkins did not go far enough. A strong case can be (and has been) made that Native Americans were victims of genocide. The trouble with Rev. Jenkins lament is that he is casting the blame on the wrong perpetrators and if we look to two very important virgins, one Protestant the other Catholic, we can begin to understand the logic of this. Our first virgin is the Protestant virgin, Queen Elizabeth I, the Virgin Queen of England. Protestants came to America and founded Jamestown in the “Colony of Virginia” in 1607. Jamestown, as most know, was the first English settlement in the New World. The colony of Virginia was named after the virgin, Queen Elizabeth I. The Queen’s place in history is best known for ushering the Protestant faith into England and giving birth to the Church of England. The founding fathers of the United States of America were predominantly of English descent and were almost all Protestants. It’s not clear to this author how many Spanish or Italian Catholics signed the Declaration of Independence. Over time the Protestant leaders of America would build up an economy dependent on the exploitation of slave labor. That would be followed by the “Indian Relocation Act of 1831” – a law pursued aggressively by the man we find on the twenty dollar bill, Andrew Jackson . The law would lead to the ethnic cleansing of Native Americans, forced removal of tens of thousands of people from their homes, and the abominable stain on America history known as the “Trail of Tears”. By the time America would complete the Protestant racist ideal known as the “Manifest Destiny”, north of the Mexican border, most of the America was white. Ethnic cleansing would wipe out almost all Native Americans on the east coast and those who survived in the west were rounded up and detained and put on “Indian reservations”. The other virgin – the Catholic Virgin – arrived in the New World in 1492 with Christopher Columbus. Columbus sailed from Spain on the ship, “Santa Maria” named after the Virgin Mary. Christopher Columbus and his crew were deeply devoted to the Virgin Mary, particularly to a statue they carried on board- a dark skinned version known as the Virgin Mary of Guadalupe of Spain – a black Madonna. After Columbus’s “discovery” of the new world the country of Mexico emerged. Much of the indigenous population converted to Catholicism and importantly racially mixed with Spanish colonists. Then in 1829 Catholic Mexico passed a law abolishing slavery which led to one of the most pivotal events in American history – an event with enormous racial overtones – the battle for the Alamo. At the time this law was passed Texas was still a “territory”of Mexico. So if Protestant founders of the United States were responsible for The Indian Relocation Act of 1831, slavery, the Trail of Tears, and and the ethnic cleansing of Native Americans while Catholic Mexico abolished slavery and mixed racially with the indigenous population, why does Rev. Jenkins feel the need to cover up artistic renderings of Catholic Christopher Columbus with bed sheets while he keeps portraits of the man responsible for unspeakable horrors against Native Americans in his pant’s pocket. Sadly, the answer is Notre Dame succumbed to mob rule once again motivated by anti-Catholic bigotry. 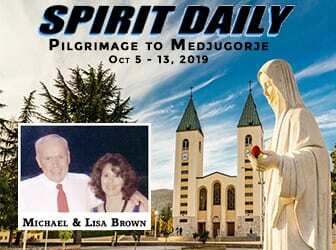 ← Medjugorje. Sister Emmanuel tells of a new miracle of the Rosary! 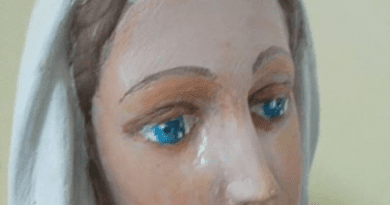 ‘It’s a MIRACLE’ Catholic Church launch probe after Virgin Mary statue starts WEEPING A VIRGIN MARY statue has started weeping prompting a probe from the Catholic Church to determine if the incident is a “miracle”. 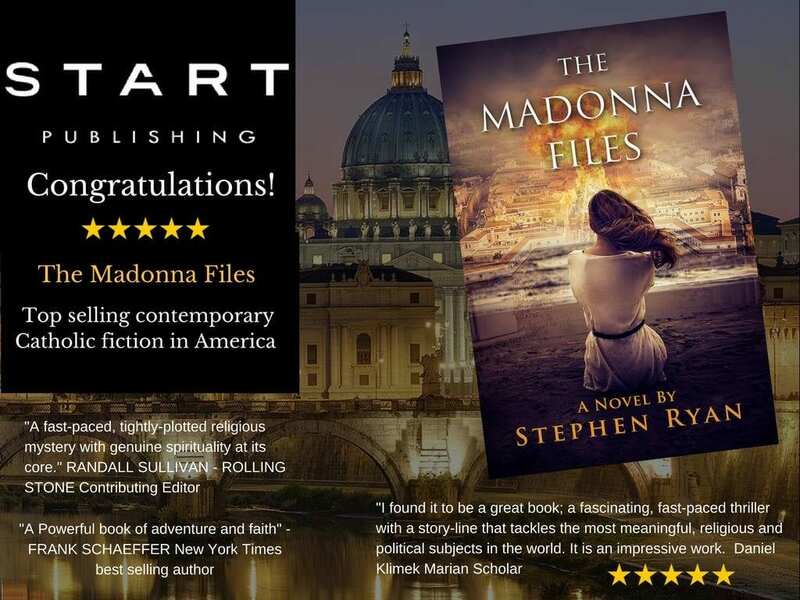 May 29, 2018 ryanmysticpost Comments Off on ‘It’s a MIRACLE’ Catholic Church launch probe after Virgin Mary statue starts WEEPING A VIRGIN MARY statue has started weeping prompting a probe from the Catholic Church to determine if the incident is a “miracle”. Fruits or Virtues of the Rosary What are they and why do we pray for them? 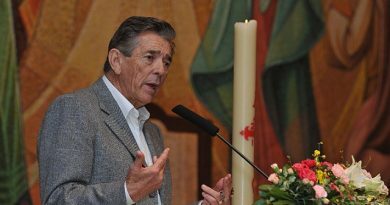 Ivan: “Focus on the messages, they must be welcomed and lived. 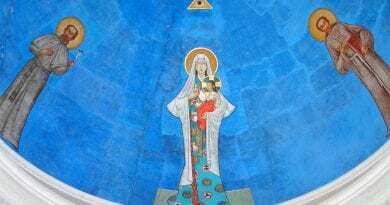 Everything that Our Lady has designed, will be realized, EVEN WITHOUT ME. December 26, 2018 ryanmysticpost Comments Off on Ivan: “Focus on the messages, they must be welcomed and lived. 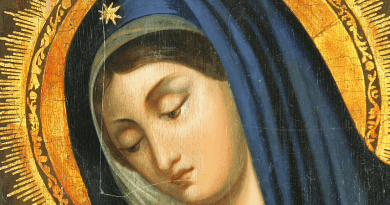 Everything that Our Lady has designed, will be realized, EVEN WITHOUT ME. Monday 22nd January 2018 Today’s Holy Gospel of Jesus Christ according to Saint Mark 3:22-30. January 22, 2018 ryanmysticpost Comments Off on Monday 22nd January 2018 Today’s Holy Gospel of Jesus Christ according to Saint Mark 3:22-30.